Katie graduated from the University of Notre Dame with a Bachelor of Laws in 2012 and was admitted to the Supreme Court of Western Australia in 2014. Katie completed her articles and worked with a commercial law firm prior to joining Leach Legal and has had significant dealings in property and commercial issues. This commercial knowledge is invaluable when considering complex property settlement matters. 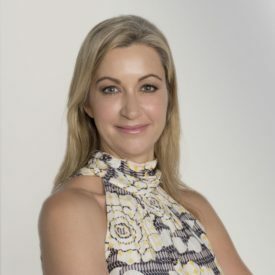 Katie is a member of the Family Law Practitioners’ Association of Western Australia and part of the BeGiving Project.